Yesterday, Monday evening, was the last working day. We blasted and primed the pedals. Then we finished the evening with refreshments and a little small talk. We wish you all a Merry Christmas and a Happy New Year and we will meet again in January. 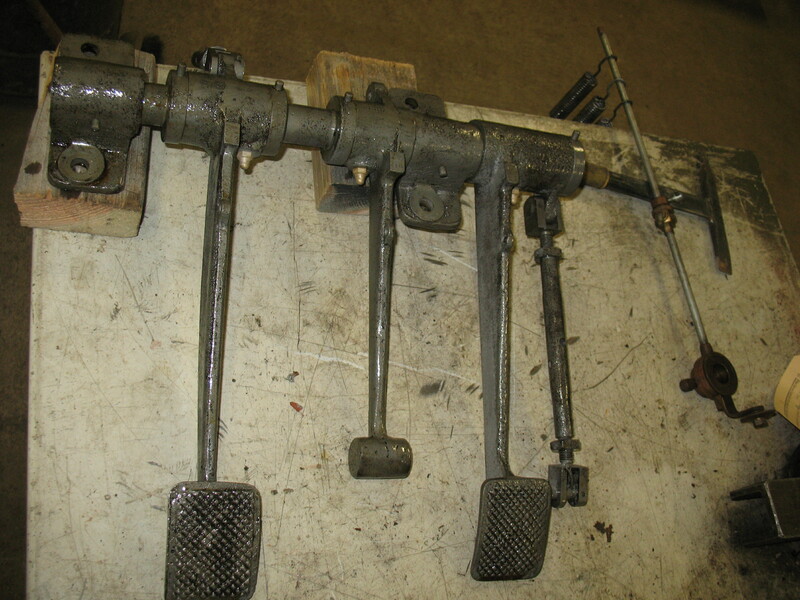 Now, the gearbox is complete. Now we are ready with the gearbox. 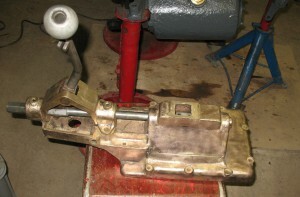 Though the gearbox lid is made of brass, we decided to clean it up and then mount it on the box. Isn’t it beautiful? 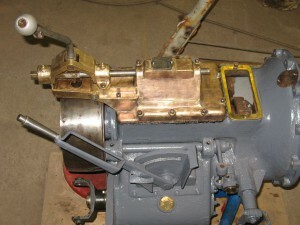 Above the lid there is a brass frame, where there should be a brass grille, for ventilation of the coupling. 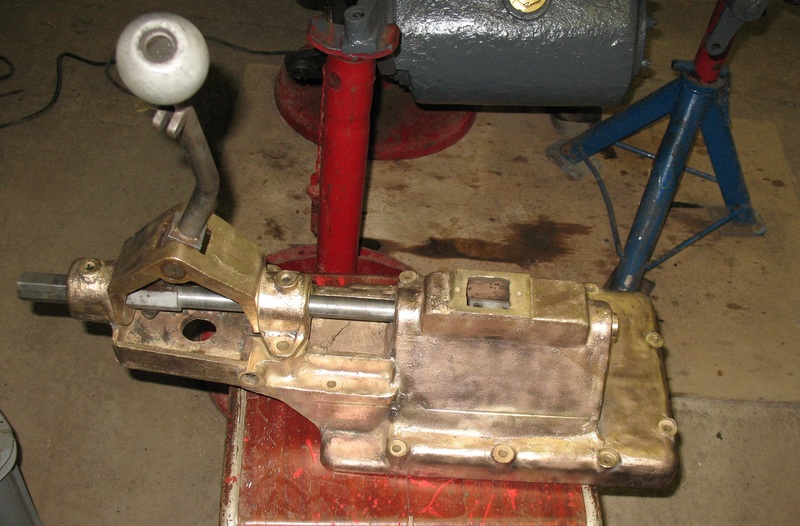 The lid to the gearbox is made of solid brass and we’ve had a lot of discussions about what to do with it. 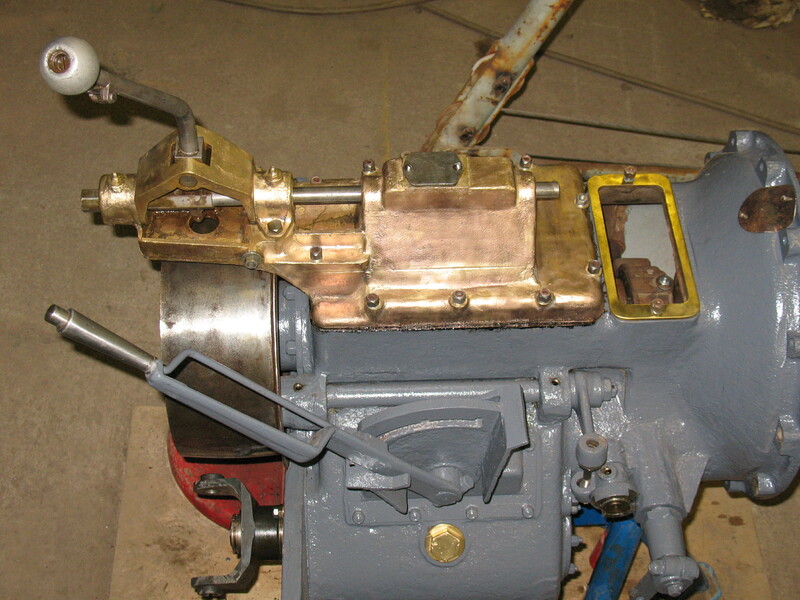 The options are to paint it grey as the rest of the gear box or polish the brass to accentuate the fine work.